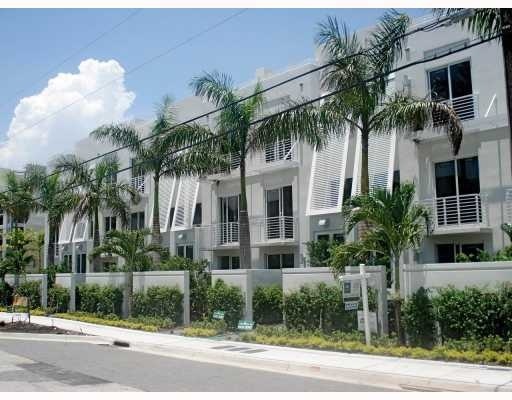 Castelane Loft Townhomes are located just west of the Fort Lauderdale neighborhoods of Rio Vista and Lauderdale Harbour. Fort Lauderdale Real Estate is all about a life style and Castelane Lofts offers a life style close to nightlife, the port and Fort Lauderdale Convention Center. Castelane Lofts is a small building with new contempory loft townhomes. Want a place to runaway to in the Ft. Lauderdale area, for many reasons, I want to bring your attention to Castelane Lofts. Read more about Castelane Lofts. Castelane Lofts is located in the south east section of Fort Lauderdale, conveniently located to the downtown Fort Lauderdale business district. Lofts are 4-stories with roof top terraces, gorgegous contemporary kitchens and some with roof top hot tubs, front entrance courtyards, garage parking, private elevators with views of the city of Fort Lauderdale. Castelane Lofts feels like city living without being in the middle of it. Eric Miller and Associates, are always available to help you buy or sell real estate in the area and will be happy to show you the Castelane Lofts. You can Contact us directly at (954) 383-8170.